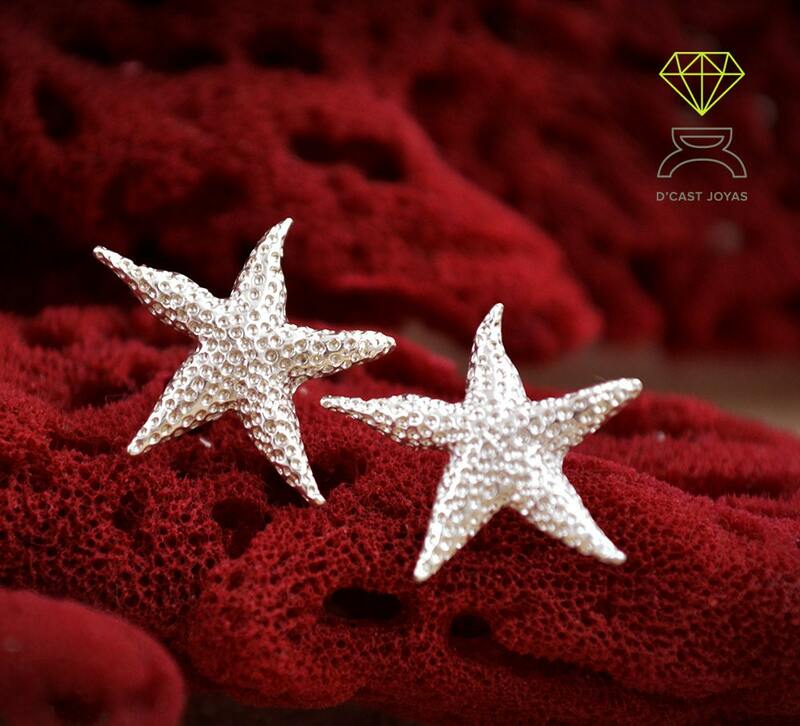 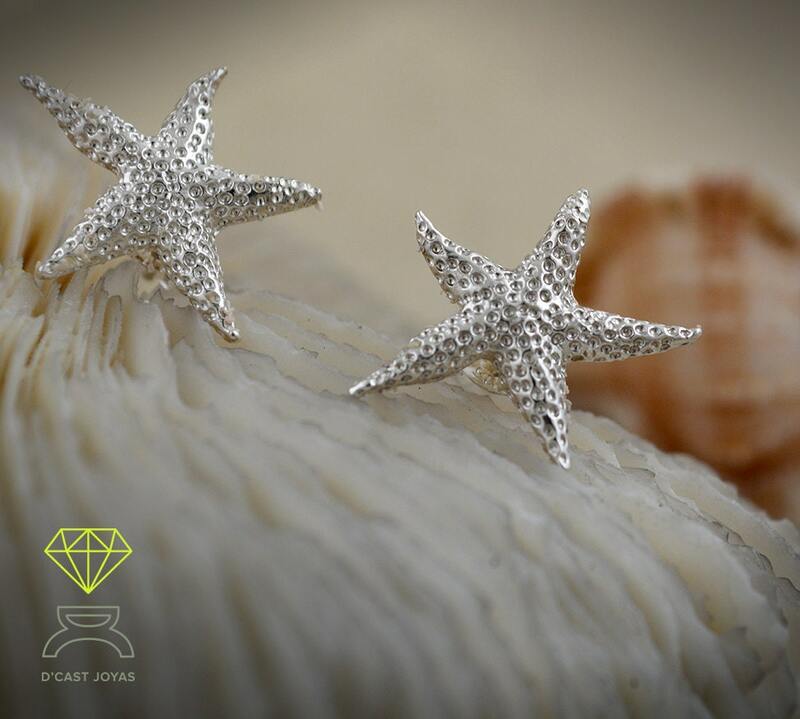 *** Starfish earrings have a very chick and beach look. 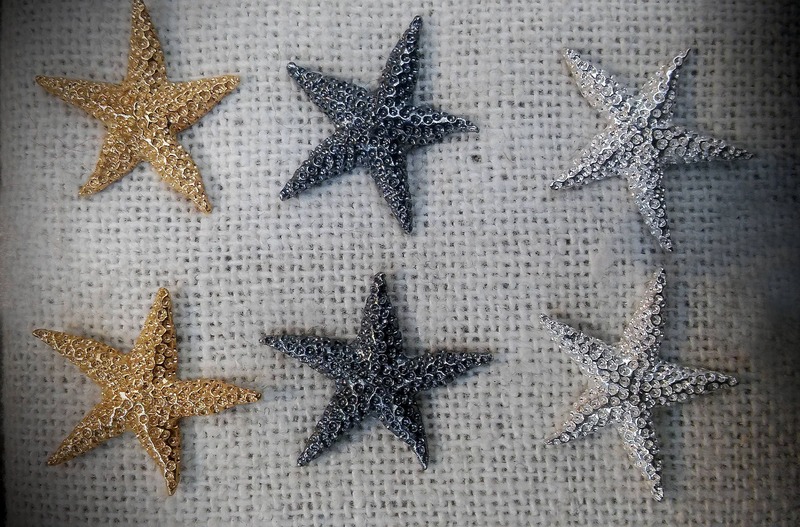 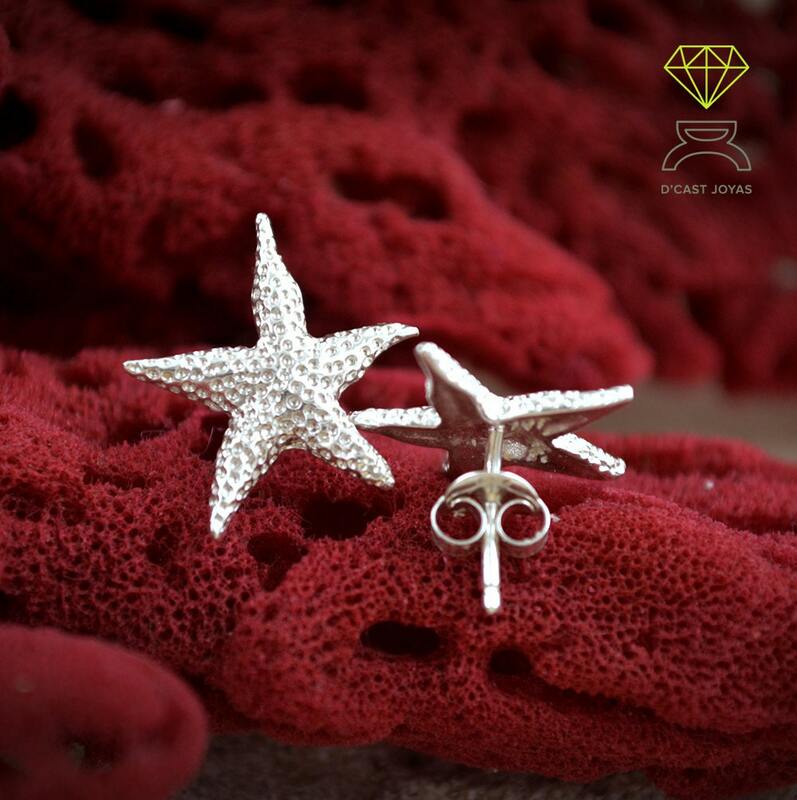 You can combine them with our pendants and starfish rings. 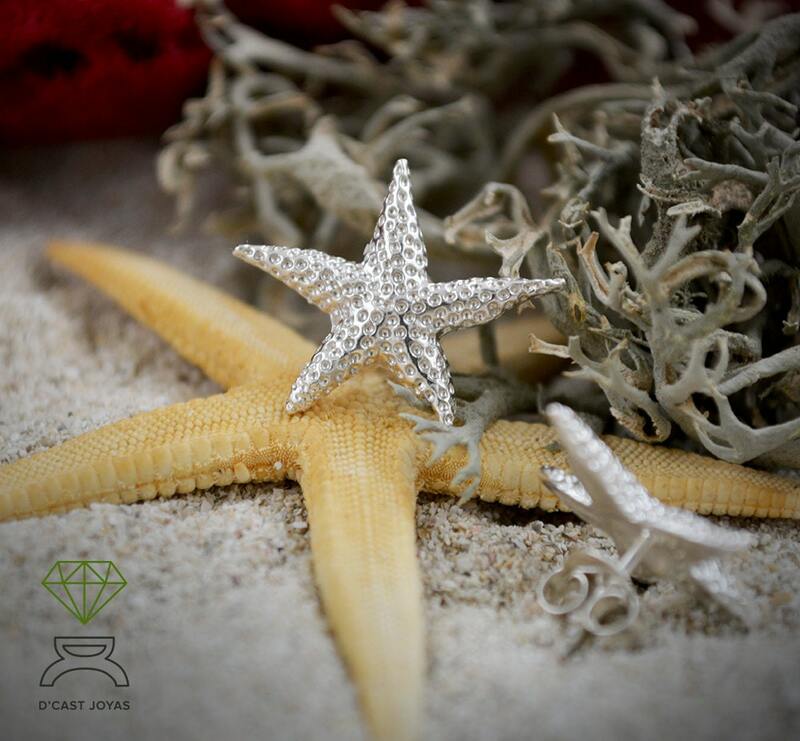 We have several designs that sure excite you. 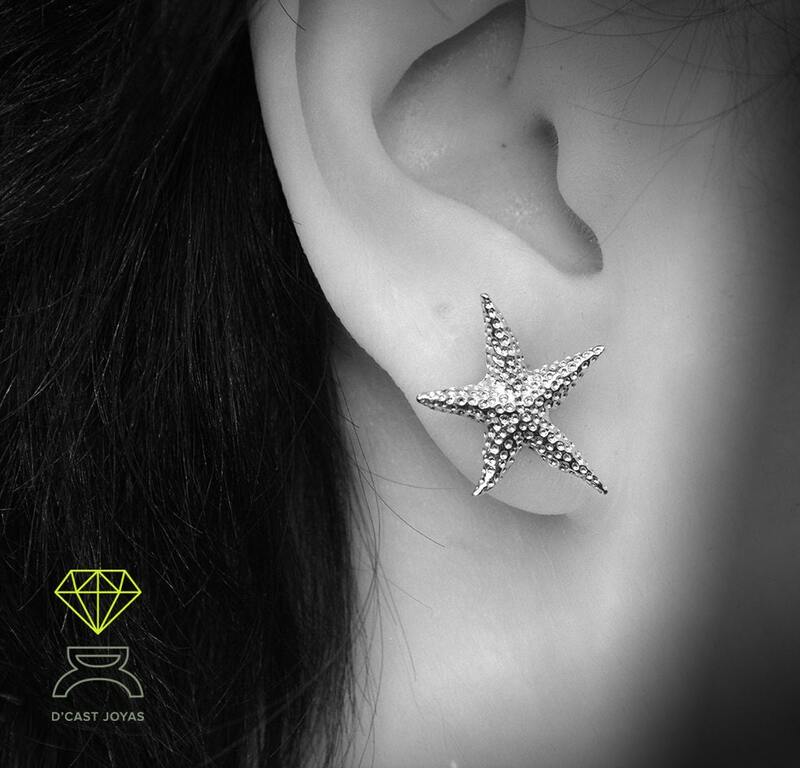 These earrings are just beautiful - very happy with my purchase - thank you!